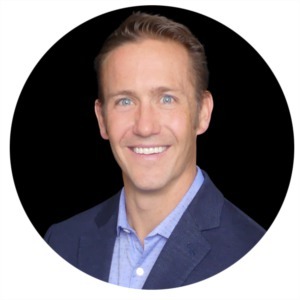 Matt is a licensed Colorado real estate broker with over 12 years of real estate investing and property management experience. As an experienced real estate investor and business consultant, Matt's commitment to each client is Service Excellence, Integrity, and Accountability. Matt's professional experience is in project management in the health care and defense industries. He has a Masters degree focused in International Commerce and Public Policy from George Mason University and a Bachelors focused in Finance and Economics. His passions outside of real estate include supporting Big Brother Big Sister of Colorado, artistic welding, and skiing.